I am a PhD student of sociology and come from Germany. In a cooperative process I am doing my dissertation at the University of Dortmund and the Zittau/Görlitz University of Applied Sciences. 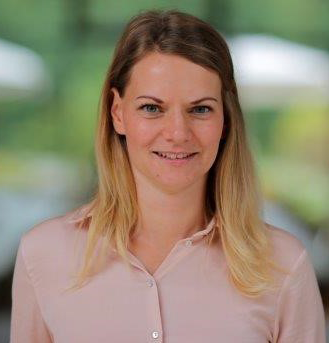 My dissertation project with the focus on “Compatibility of care and work from an organizational sociological perspective” is supervised by Prof. Dr. Monika Reichert and Prof. Dr. Andreas Hoff. Both have made a significant contribution to national and international research on the topic of the compatibility of care and work. My dissertation is a country innovation doctorate and is financially supported by the European Social Fund through a three-year scholarship. In the second year of my PhD, I came to the University of Sheffield from September 2018 to February 2019 as a visiting academic to share research approaches, strategies and experiences with the Sustainable Care team. In particular, Combining Work and Care: workplace support and its contribution to sustainable care arrangements under the direction of Prof. Jason Heyes deals with the focus on “Combining work and care” in the same thematic field as I do. Among other things, we are researching the possibilities for care leaves in our respective countries. This provides a starting point for a comparison of countries between Germany and Great Britain. It is interesting to note that organisations in both countries face the same challenges in reconciling care and work but have developed different strategies to cope with them. While the legislation plays only a subordinate role in the UK compared to Germany due to the liberal welfare regime, Germany does not have the supporting instruments of established organisations such as Carers UK or Employers for Carers. The aim of our two projects is to compare the different approaches at the political and entrepreneurial levels in order to obtain information on how compatibility problems in companies develop under different conditions and how they can best be solved. After their evaluation, our research results will be available for policy and company consulting. Since the beginning of my stay at the University of Sheffield, I have been a welcome member of the Sustainable Care team. I was fully involved in the processes and had the opportunity to participate in team meetings, workshops and conferences. I was able to gain new aspects, broaden my perspectives and engage in interesting discussions. Especially valuable for me was and is the fact that so many PhD students are involved in the project with their own focus. We have been able to form a good network and will continue to share our ideas and work together in the future. I would like to thank everyone who made my participation in the project possible; especially Professor Sue Yeandle. I wish all researchers and participants in the project the greatest possible success. I look forward to further cooperation and inspiring new findings. 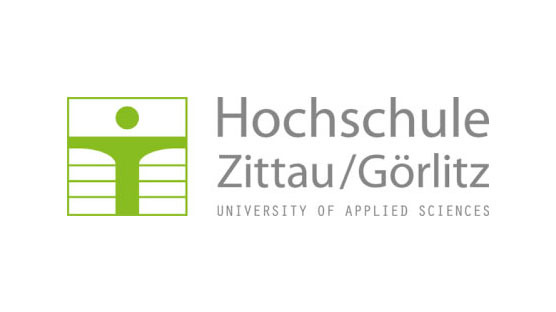 Zittau/Görlitz University of Applied Sciences is an academic partner of the Sustainable Care programme.